Today the Dutch parliament will debate a bill that aims to regulate the supply to marijuana-selling coffee shops. If the proposal is subsequently adopted, it would be a first step towards the legalization of cannabis production in the Netherlands. The Netherlands should proceed cautiously in implementing any regulations, taking into account the models devised elsewhere and remembering that once enacted the rules will be difficult to change. To avoid any conflicts with international treaties, cannabis cultivation would remain formally prohibited. But, if passed, the law would offer the Minister of Health the opportunity to tolerate a number of commercial enterprises to produce cannabis. It is an attempt to tackle the unintended consequences of the current cannabis policy in the country. The current Dutch policy of decriminalizing consumption and tolerating the existence of commercial outlets for low-volume retail sales (coffee shops) has been more or less successful in its aim to separate the markets for hard and soft drugs. But it has also created problems. 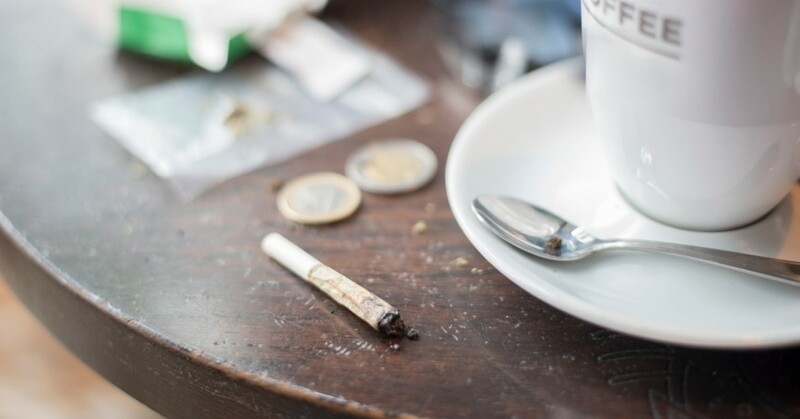 Most notably, the unregulated “back door” coffee shops' need to stock their supply on the illegal market has indirectly contributed to the Netherlands becoming a major producer of herbal cannabis, a transit hub for cannabis resin and a destination for drug tourists. Drug syndicates have been among the main beneficiaries of this model, while law enforcement is costing the government millions of Euros. In 2015 alone, the Dutch police dismantled 5,856 cannabis plantations, almost 16 per day. Netherlands is no longer a front running country in drug policy. Internationally, the country has been overtaken left and right. 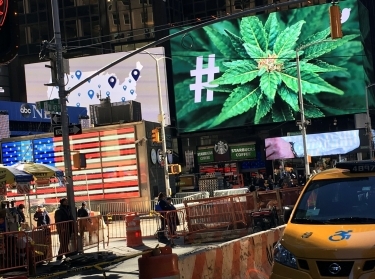 Media reports covering the draft bill therefore extensively refer to U.S. states such as Colorado or Washington as the new textbook examples of cannabis regulation. The quality of the products is closely monitored by the state government and labels with Radio-Frequency IDentification (RFID) chips ensure that no plant can escape the regulated supply chain. Yet the Netherlands should take caution in relying on states like Colorado as the exclusive blueprint for regulation. A lucrative marijuana industry has developed in Colorado and Washington, consisting of tens of thousands of jobs. That could happen in the Netherlands as well: the combined revenues of Dutch coffee shops are estimated at 1 billion euros. We know from experience that once economic interests are involved, it is very difficult to make changes in policy design. The majority of the cannabis business owners are undoubtedly responsible entrepreneurs. But with tobacco and alcohol we have seen that the public interest does not always prevail over a powerful industry lobby. In addition, the starting situation in the U.S. is completely different from the Netherlands. The key position of the Netherlands in international drug trafficking, for example, won't disappear overnight. The consequences of the proposal could also depend on the current export volume of domestically grown cannabis. A wide range of estimates are suggested, with 80 percent being mentioned most frequently. Few experts are willing to endorse this figure. But if foreign demand for Dutch weed (Nederwiet) remains substantial after regulation, illegal cannabis plantations will remain profitable in the Netherlands. The consequences for the demand and price of cannabis are extremely uncertain. 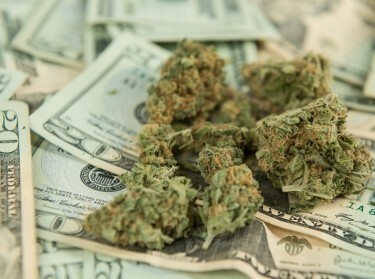 Colorado's marijuana price decreased significantly after legalization. Although tolerated production companies will have to pay taxes and pay for energy costs, the cannabis price under the proposal will probably fall. Regulation means that significant risks disappear from the supply chain and that producing companies can create economies of scale. Such cost savings can be passed on to consumers. 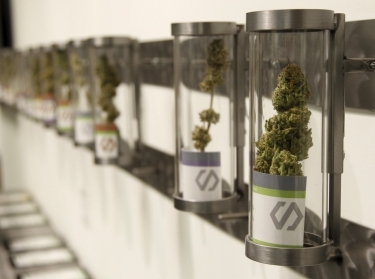 If the price of cannabis at the counter is too high, the street trade will thrive. If the price in coffee shops drops after regulation, then demand is likely to increase. This will be a fine line. It will take years before the real impacts of regulation will be known. It is important that all the design choices are well thought through in advance and that price and sales in the tolerated and illegal markets are monitored closely. Where necessary, adjustments will need to be made over time. The greater the economic interests, the more difficult it becomes to reverse the policy choices made. Stijn Hoorens is a researcher at the non-profit, nonpartisan RAND Corporation and head of RAND Europe's Brussels office. This commentary originally appeared on Volkskrant on February 1, 2017. Commentary gives RAND researchers a platform to convey insights based on their professional expertise and often on their peer-reviewed research and analysis.